Following the groundbreaking success of a Kickstarter campaign that raised $3.5 million, North Aware is pleased to announce the mega launch of their new winter coat Smart Parka 1.0. 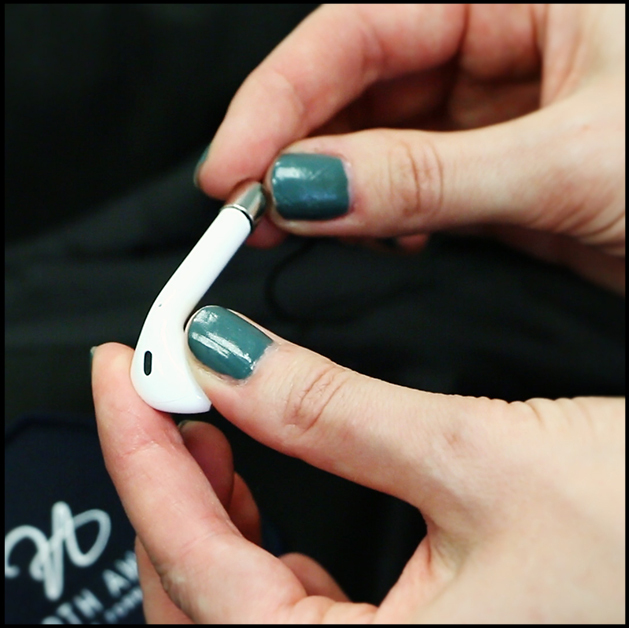 This brilliantly designed product features an innovative iPhone AirPod Holder that makes wireless AirPods wired once again. 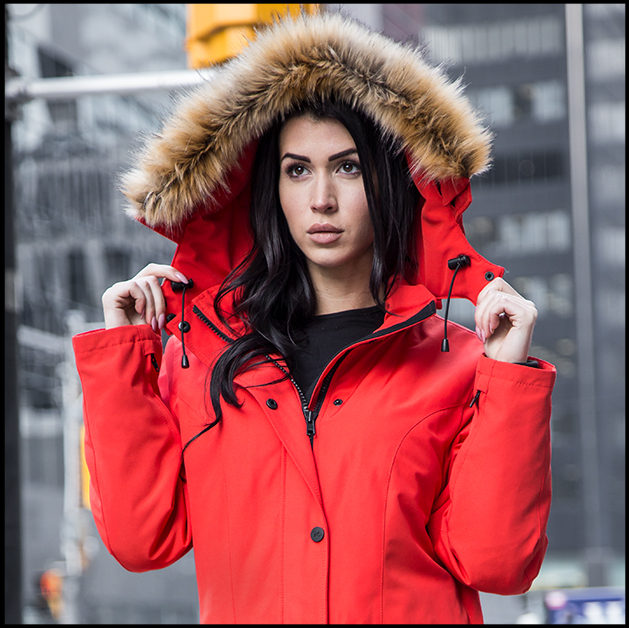 The year 2017 has so far been an exciting one for North Aware, a noted Canadian brand known to deliver state-of-the-art winter gears for an unrivaled price range. Their just concluded Kickstarter campaign scripted a new record in the history of crowdfunding in Canada. 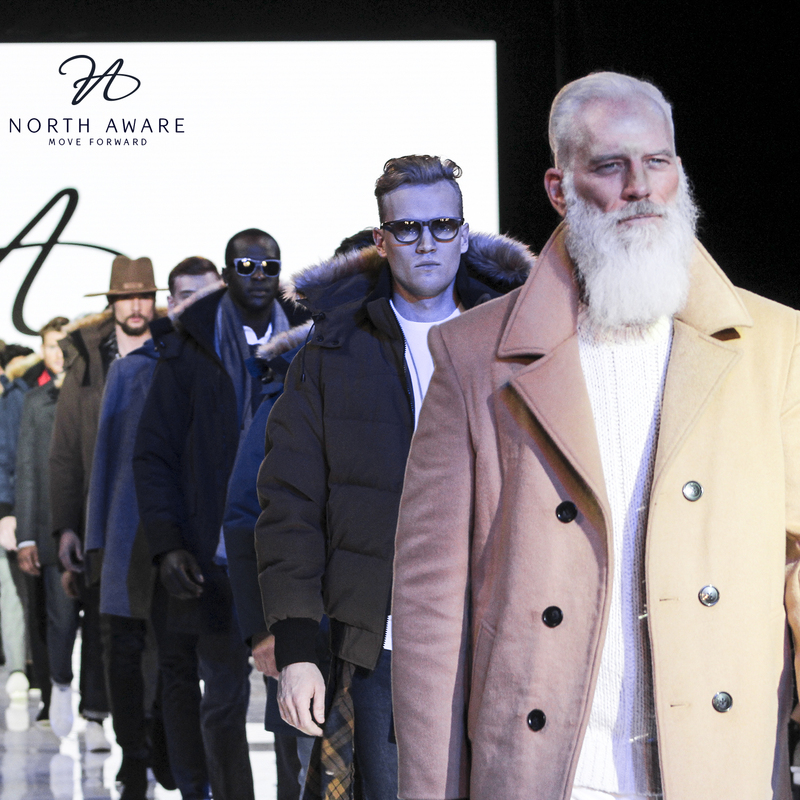 The company also made a great impact recently by participating in the Toronto Men's Fashion Week. Many of the company’s high-quality products managed to grab the attention of the industry’s greatest influencers during this semi-annual fashion extravaganza. The AirPod Holder in North Aware’s new product Smart Parka has been designed to help users stop worrying about losing their air pods. Tablet pockets: Can hold onto most tablets, clutches, notebooks etc. 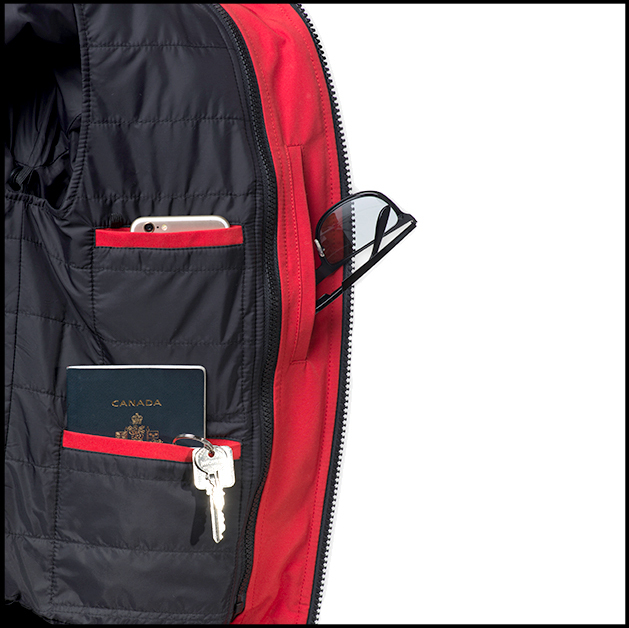 Glasses pocket: Keeps reading glasses, sunglasses, or ski goggles safe and handy. 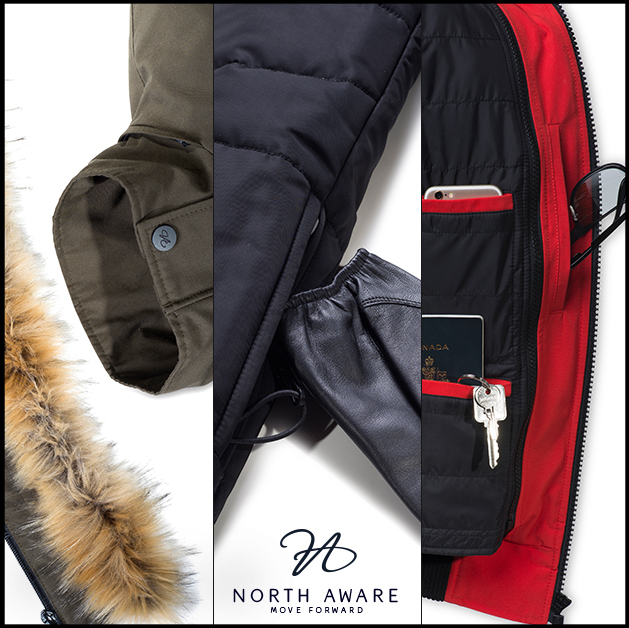 As an introductory offer, North Aware is currently offering a plethora of additional benefits for pre-ordering Smart Parka 1.0. 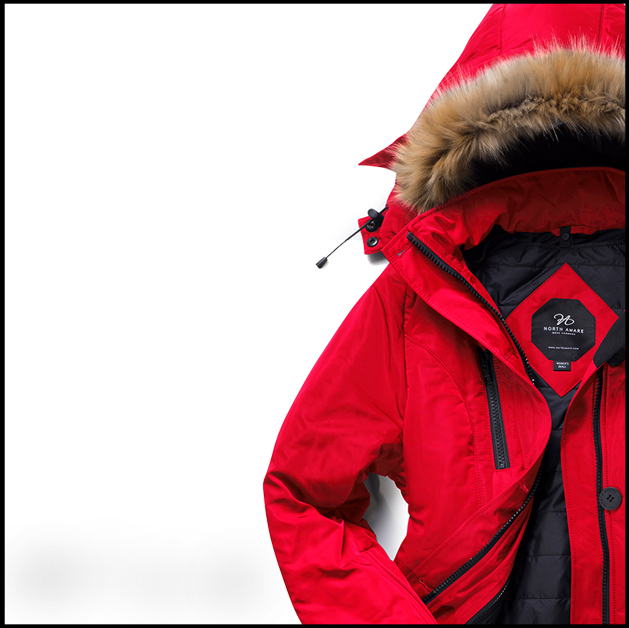 Instead of its retail price of $700, this high-end winter coat can be pre-ordered now for just $349. Moreover, the buyers also have the option to pay in three easy instalLments. “Though the winter is far away, but we are offering you enough reasons to take home our Smart Parka winter coat right now. Pre-order today to receive a whopping 50% discount and pay in three instalLments,” said Khan. 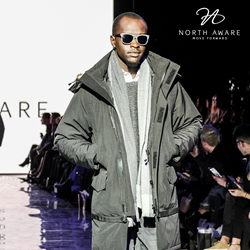 North Aware is a global brand based in Toronto specializing in cold-weather gear designed with lifestyle in mind. Founded by Jamil Khan, a software engineer, North Aware brings to market the world’s first complete winter coat. Through innovative design and aesthetic appeal, the Smart Parka explores the new possibilities in winter wear and challenges what has already been done.